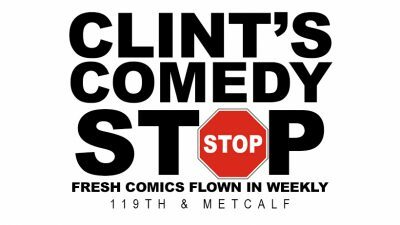 Kansas City’s hot new comedy club Clint’s Comedy Stop presents hilarious national touring stand-up comedians performing every Friday and Saturday in out intimate 60-seat classic comedy club showroom. Copaken Stage is located downtown at the northeast corner of 13th and Walnut streets, adjacent to the H&R Block World Headquarters and across from the Power & Light District. 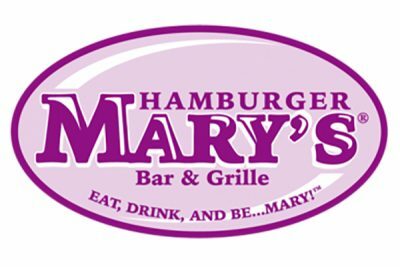 Hamburger Mary’s Kansas City is for open-minded people of all kinds. 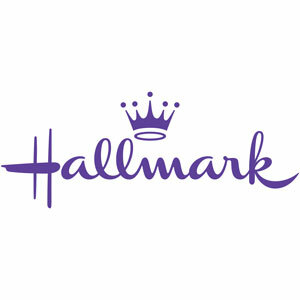 Bingo Nights, Trivia, and Drag Shows. Serves lunch, dinner and drinks. Reservations by phone. Please ONLY call Tues-Sat, 11:30am-5pm to make reservations. 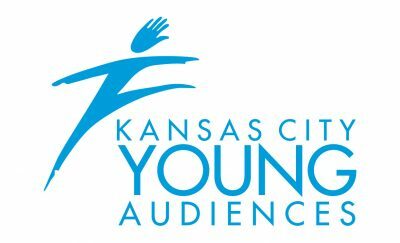 Just Off Broadway Theatre Association is committed to be an organization dedicated to enhancing the Kansas City arts community, while also providing flexible and adaptable space for arts organizations, artists and other community entities. 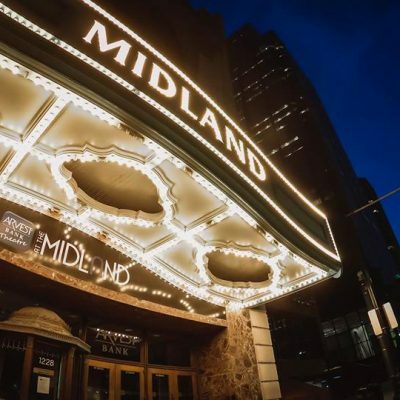 The mission of the Just Off Broadway Theatre Association is to present a variety of quality performances in the Just Off Broadway venue while providing education to diverse audiences. 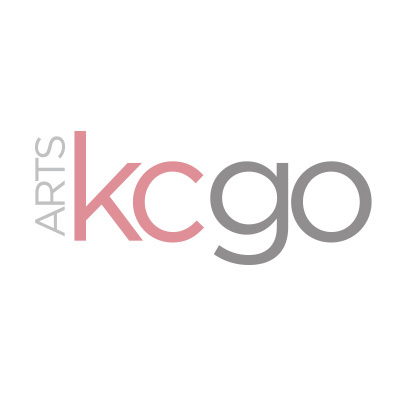 In fulfilling this mission, JOBTA will actively engage the Kansas City Arts community to develop its knowledge, cooperation and communication. JOBTA remains committed to preserving and enhancing the Just Off Broadway venue. 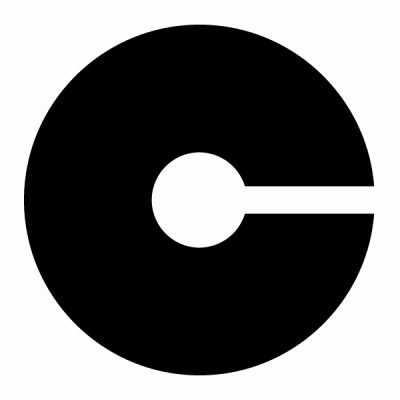 La Esquina is a 2500 square foot, high-ceiling, white box/black box, conducive to staged performances – dance, theater, music – as well as large-scale exhibitions and installations, video screenings, public programs and bigger events. The space is equipped with two 14-foot moveable walls, multiple floor and ceiling outlets, track lighting, and two bathrooms. Garage doors on opposite sides of the space allow for opening the space to the city, creating a flow between indoor and outdoor activities. 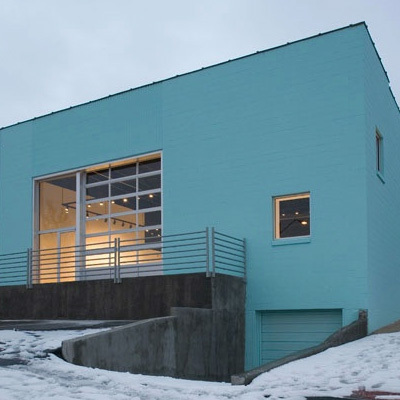 La Esquina is an aqua blue building located on Kansas City, Missouri’s far Westside, just north of Southwest Boulevard. If heading west from the Crossroads on Southwest Boulevard, it is located west of Summit (past la Bodega and Royal Liquor.) Just before the railroad bridge underpass, veer right onto 25th Street and into the parking lot. Opened in 1992, the LPAT is a 700-seat venue located within the Liberty Community Center. The LPAT has excellent acoustics, great sight-lines from any seat, free parking, quick access to I-35 and I-435, and one of the largest stages in the Kansas City area. 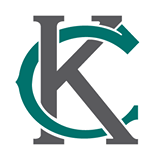 Rental rates are highly competitive with other Kansas City area venues. 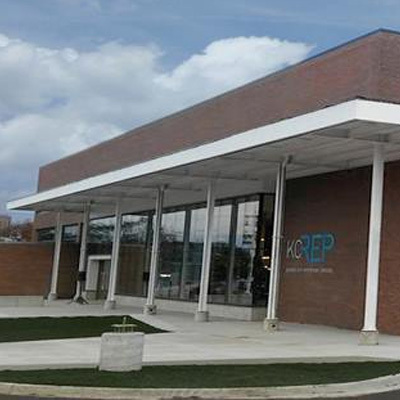 The LPAT is a unique space in the KC Northland. It is the only professional live performance venue north of the river which regularly hosts multi-disciplined events. 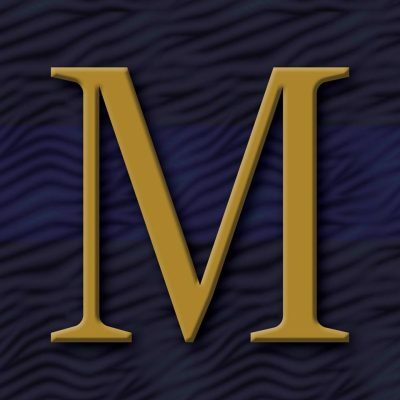 Metropolitan Ensemble Theatre is a not for profit professional theatre founded by Artistic Director, Karen Paisley, the MET Board and Core Company in 2005. 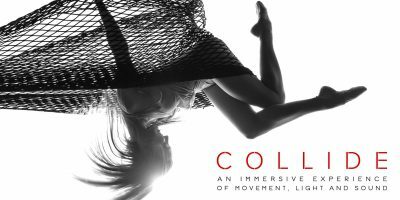 Committed to extending access to the artistic Canon, inspiring Creativity, empowering individuals and building community. 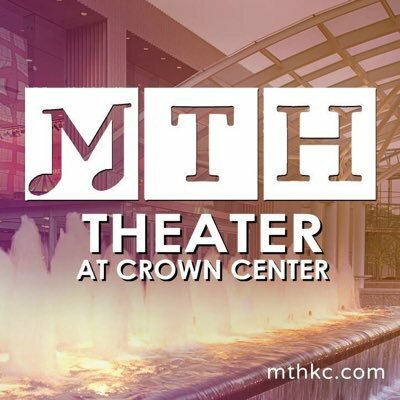 MET offers professional performances, staged readings, high level artistic training, and customized educational programs. At its heart, MET is committed to the art of story. We claim the great stories of our heritage as the birthright for all people. We work to encourage the creation of new stories and new artists whose voices speak to the rich totality of our community and whose perspectives deepen our understanding of each other and of ourselves. We believe that exploration of personal creativity and opportunity for engagement in life-long learning is critical to the health and happiness of people and our world. 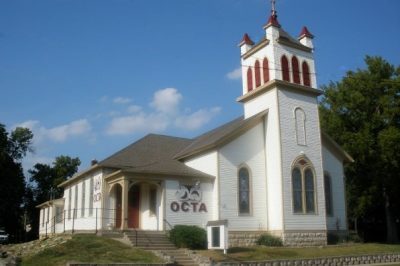 Olathe Civic Theatre Association productions take place in the Buddy Rogers Family Playhouse, formerly the Reformed Presbyterian Church, built in 1870. 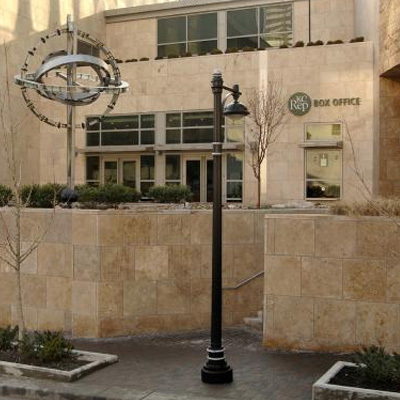 Located in the historic “Original Town” district of Olathe, the building is named for silent film star and former Olathean Charles “Buddy” Rogers, who helped the organization acquire the building in 1977. 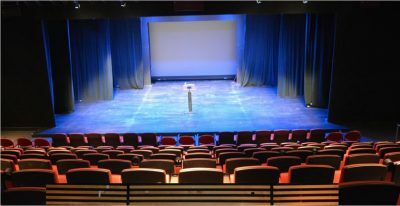 When not in use for regular season production, the building is available to community groups and individuals for rent for productions or special events. Garnett M. Peters Theater is located in Brown Hall on the William Jewell Campus. 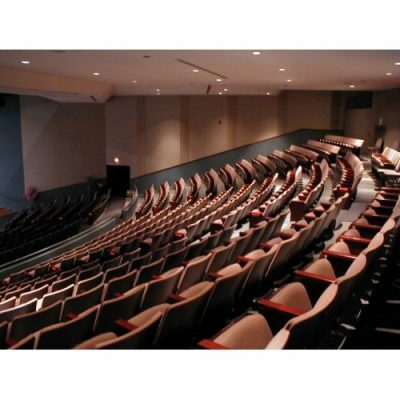 Peters Theater can seat up to 225 audience members in regular proscenium set-up. The space is flexible, and can be reconfigured for performances in the round, or 3/4 thrust. A wheelchair accessible lift is available on house left to accommodate audience members who wish to sit in the middle of the house. 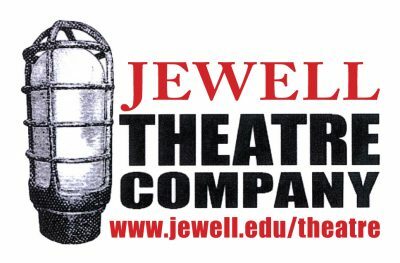 For questions about accessibility or to request accommodations for Jewell Theatre events, please contact 816 415-7556, theatre@william.jewell.edu or (TTY: 711) two weeks before the event, or as soon as the need is realized. 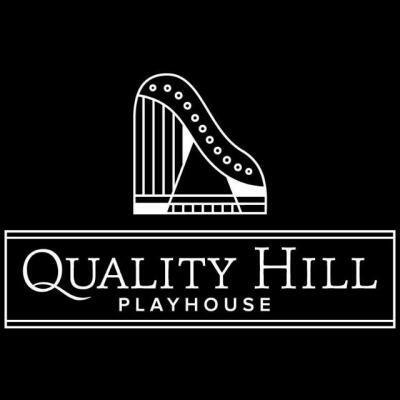 Quality Hill Playhouse is an intimate, 153-seat venue in downtown Kansas City, Missouri, at the corner of 10th and Central. 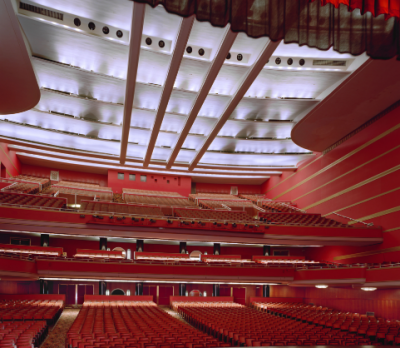 Theatre patrons enjoy a spacious lobby with full service bar before and after performances. 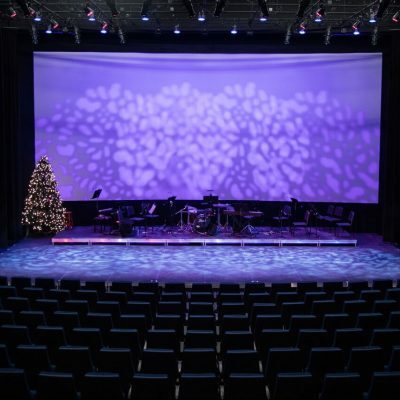 Spencer Theatre is located in the James C. Olson Performing Arts Center on the University of Missouri-Kansas City campus at 4949 Cherry Street, four blocks east of the Country Club Plaza.